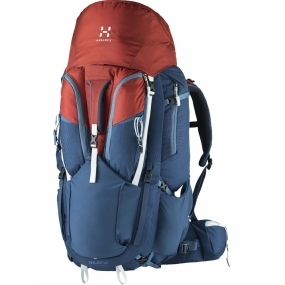 Hagl�fs Nejd 65 Rucksack is a well-equipped trekking backpack built for long trips far into the wild. It keeps essentials at-hand on the go, with unpacking made easy. Made with Hagl�fs Instant+ Adjustable System.